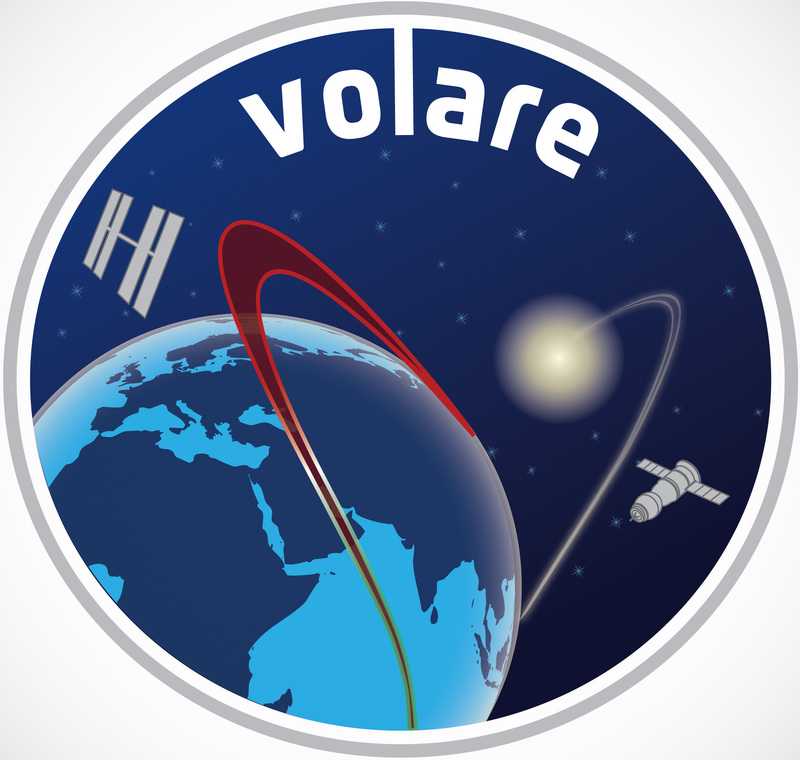 Volare is the name of ESA’s six-month mission to the International Space Station. ESA astronaut Luca Parmitano is the first of ESA’s new generation of astronauts to fly into space. The Italian astronaut will be launched from Baikonur, Kazakhstan, on 28 May 2013 on a Soyuz rocket with Russian cosmonaut Fyodor Yurchikhin and NASA astronaut Karen Nyberg. Luca will serve as flight engineer on the Station for Expeditions 36 and 37. He qualified as a European astronaut and was proposed by Italy’s ASI space agency for this mission.